Feelin’ this one from The Weeknd. 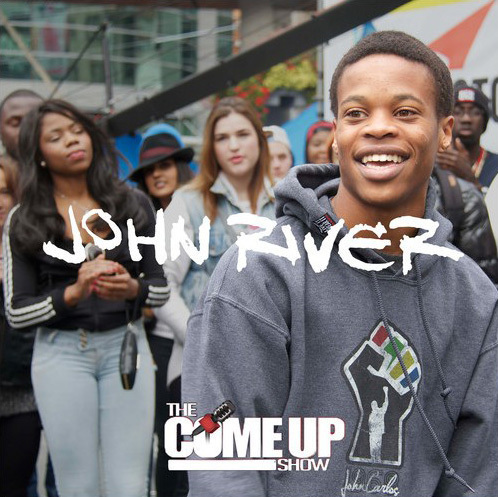 John River chops it up with The Come Up Show about a wide variety of things. Just get past the initial Mississauga ramblings to get to the good stuff, lol. The kid drops some real gems. Definitely a fan of this kid and looking forward to taking in whatever he does next. The Come Up Show is a multi-media presentation of Hip Hop culture. It’s new, it’s clear-cut, it’s authentic, it’s where feel good music lives. Haven’t put up a beat making video in a minute but thought this one was especially timely considering the sample. Enjoy! Get caught up with Triple A below. Ele remix to his previous Dilla homage, now featuring Promise. 2nd official video release from Allan Rayman. Nice joint / visuals. Hotel Allan is slated for an early 2015 release. 16 years of space-making and collaborating brings LAL (producer Murr and vocalist Rosina) full circle, re-investigating the individual talents that brought them together. 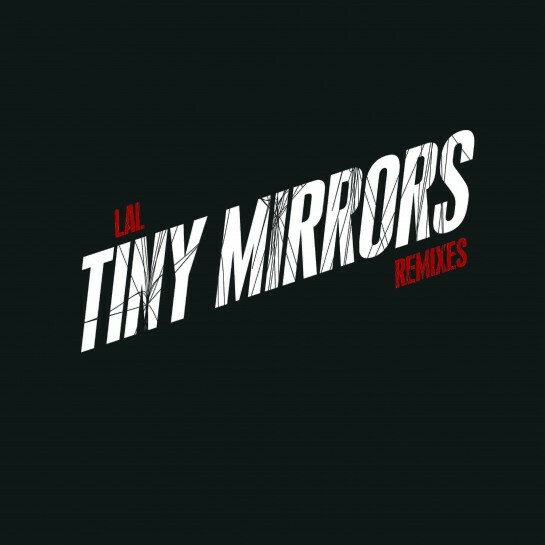 Now available on DNH Records, LAL releases Tiny Mirrors Remixes, an EP that unpacks the duo’s punk ethics in the heart of the electronic music arena. Originally released as a video single last month via exclaim.ca, ‘Tiny Mirrors’ is a prelude to LAL’s forthcoming album, All You Need To Know, and sees a house treatment from Ian Pooley (Ministry of Sound), driving minimalism courtesy of Basic Soul Unit (Ostgut Ton) and a clunky beat collage from Pursuit Grooves (Tectonic). The remix EP also features Murr’s edit of ‘Trips and Wires’, another jewel from the duo’s fifth full-length studio recording, to be released in spring 2015. Muneshine keeps it moving with his latest – a remix/collabo with MTL/Soulection’s Da P.
Footage of the twins getting it in while opening for Tip. Chris AK drops some newness for the holiday season.